You wouldn’t dare suggest that she doesn’t deserve it, doesn’t own it. And thank God, because as a white cis-male I’m getting pretty sick of all the white cis-males who blithely assume they’re the master race. I know I carry that assumption, too, and it still informs my actions and attitudes, but I’m ready to admit I have a problem. 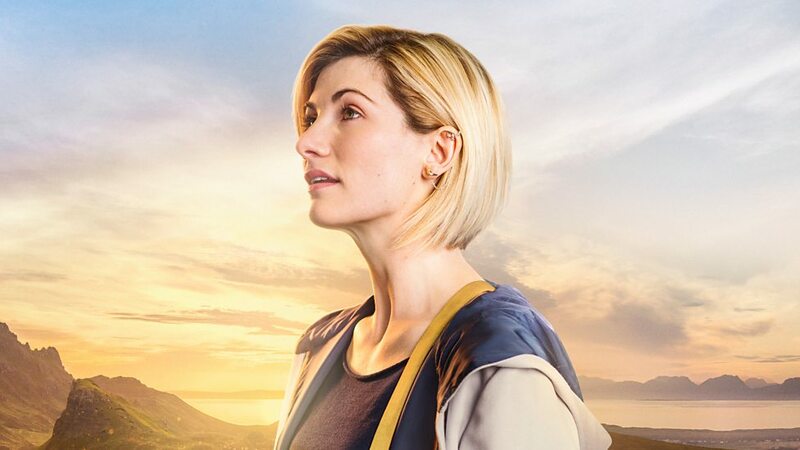 Female Dr. Who is just what we need (along with a mountain of other stuff) right now, and thank God she nails it. It even made me go back to the last two episodes of Christopher Eccleston’s reign, which is where I’d given up when I last tried to catch up. Knowing Whittaker lay in the future gave me the faith to carry on into David Tennent for a couple of episodes. I still don’t think I’ll ever be excited about Dr. Who. I thought Peter Capaldi was an inspired choice, but only watched his first episode. I enjoyed it, but not enough to watch any more. I can’t wait for Whittaker’s third, though.